The Hawaiian Islands in the Pacific Ocean is a popular holiday destination for many travelers worldwide. So it is hardly surprising that tourism is the main economic sector of the state. 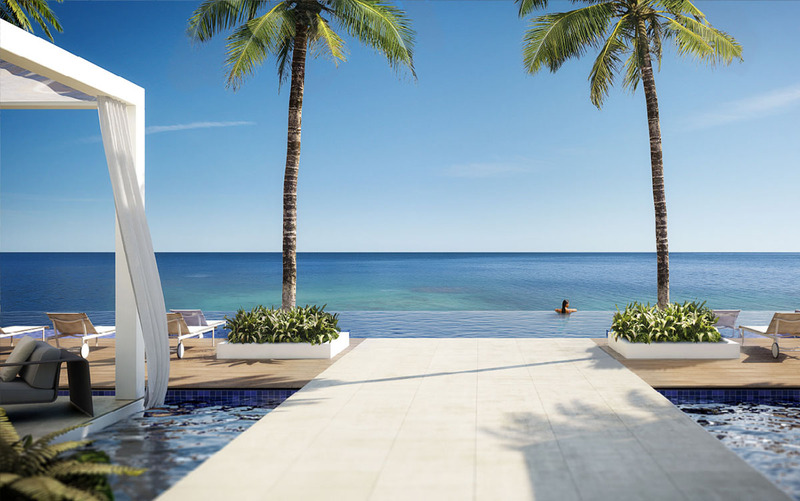 With fabulous beaches, a year round warm climate and picturesque landscapes, those in search of a holiday home may not have to think long about Hawaii as a suitable sanctuary for them. 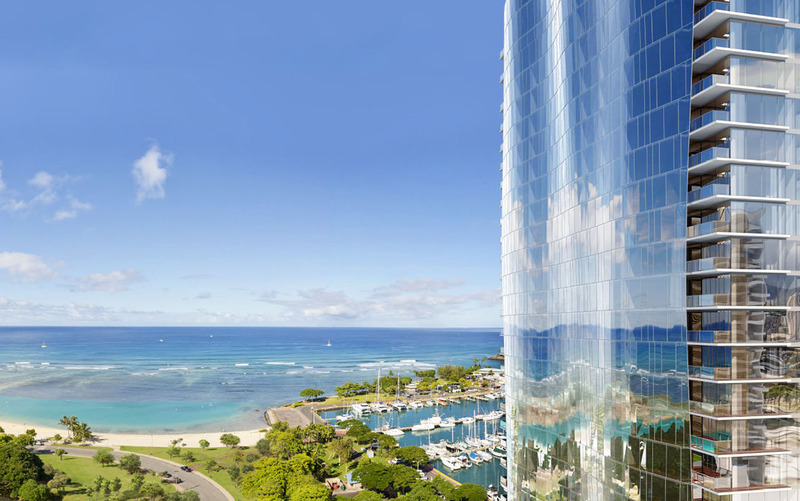 We’ll show you Hawaii’s most expensive penthouse ever to be sold in Hawaii. 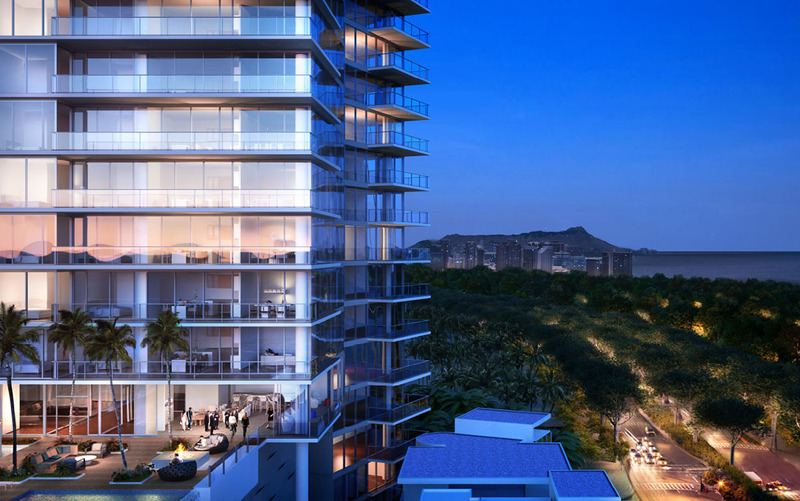 The 36-story Waiea Tower, as the residential complex currently under construction is called, is located in Ward Village. 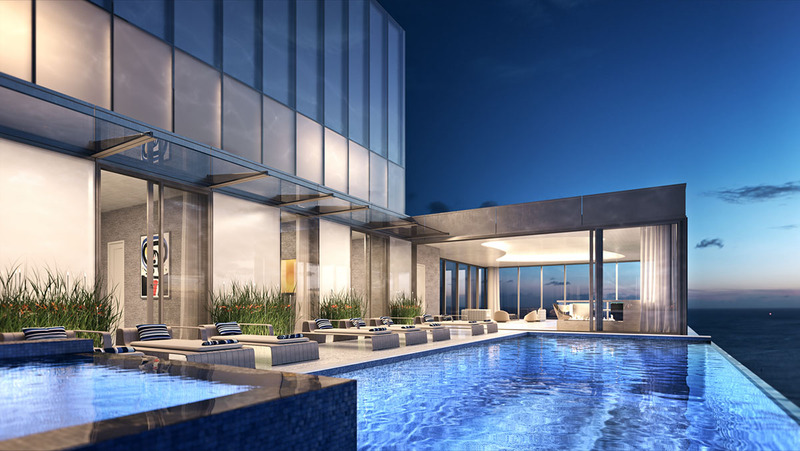 According to the Wall Street Journal, 90% of the 171 apartments are already sold. The Vancouver-born James K.M. 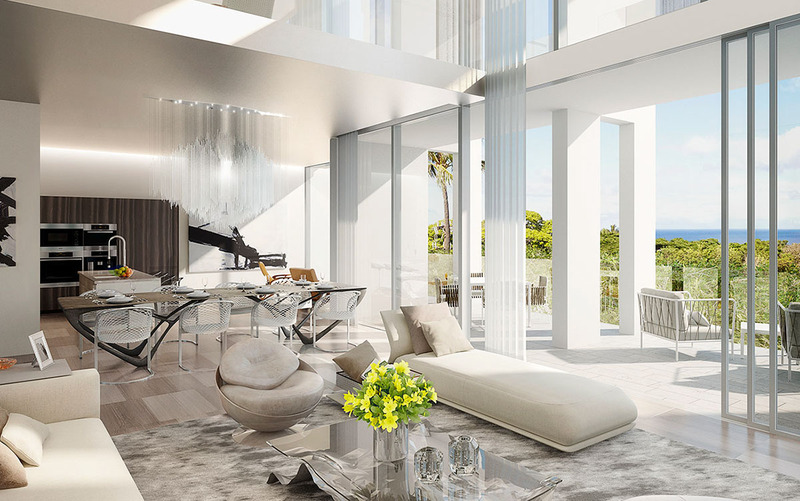 Cheng Architects have teamed up with Rob Iopa and WCIT Architecture to create Honololu’s most luxurious address. The two penthouses on the top floors cost $ 36 million and $ 35 million each. 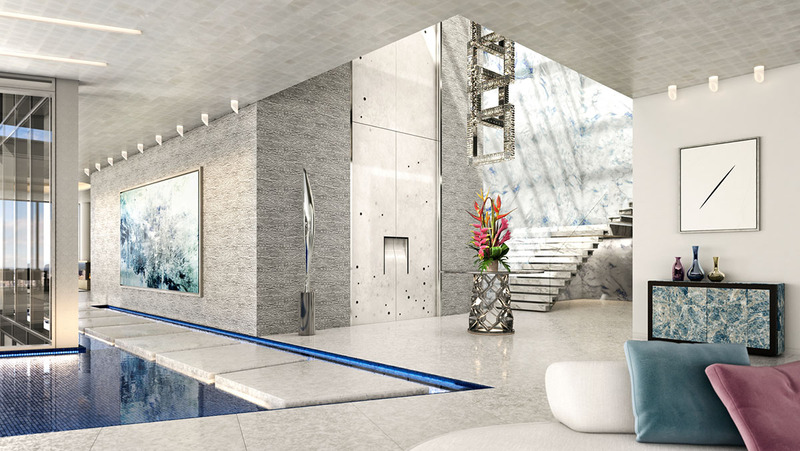 The 1000m² Grand Penthouse has a total of 5 bedrooms, a private elevator and a 120m² terrace with private pool. 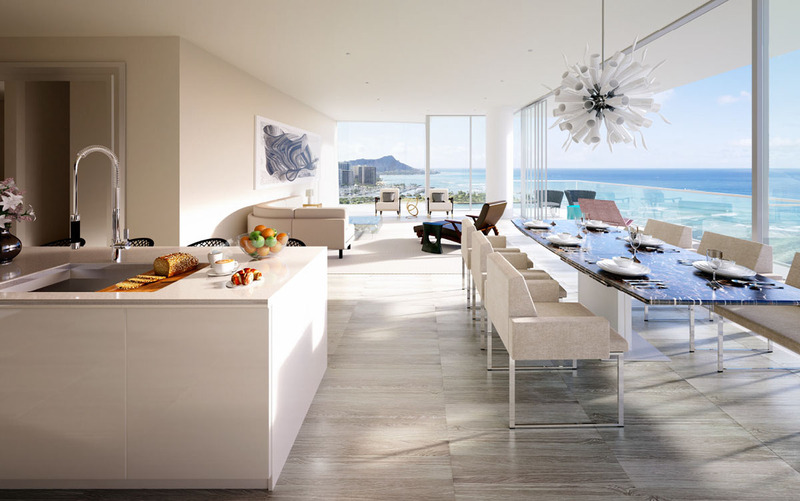 The 36th floor Grand Penthouse, which costs $ 36 million, is Hawaii’s most expensive penthouse, if it finds a buyer. 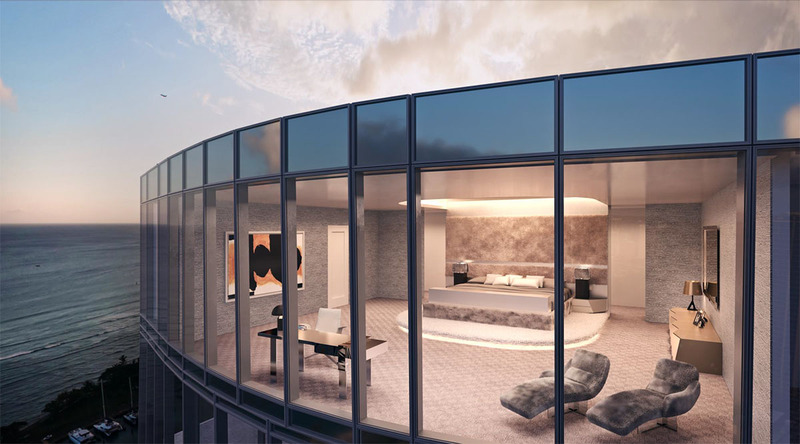 The second penthouse cost a bit less: $ 35 million dollars. 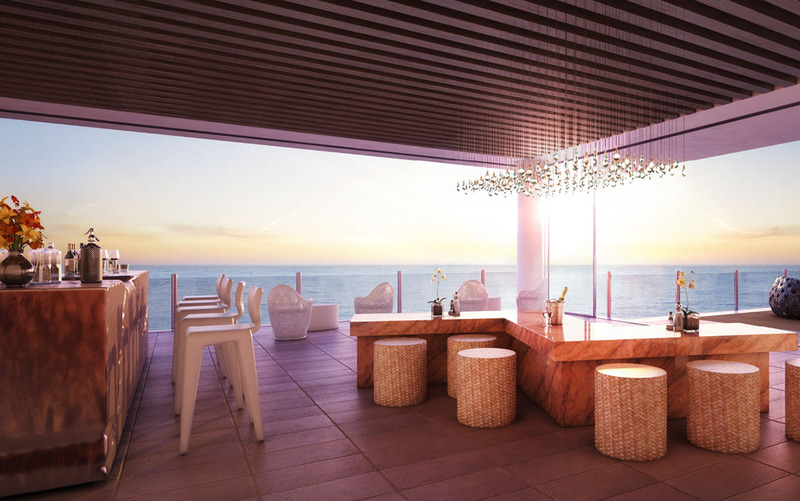 Just like every apartment on all floors, the second penthouse offers unparalleled views of the Pacific Ocean and the skyline of Honololu.